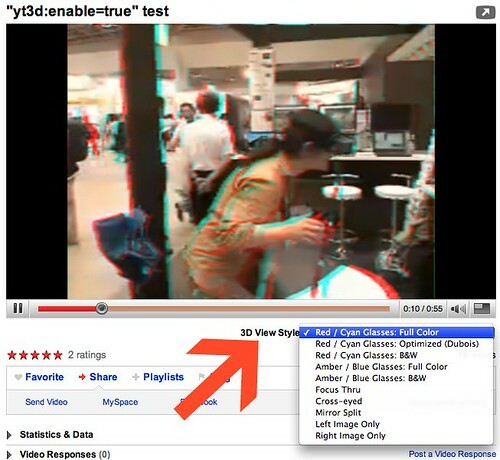 A Googler has started a new project in his 20% time at Google to integrate 3D videos in YouTube. SERTable has spotted this thread in one of the YouTube help page. You can find sample video here. Read more about this store on Techcrunch.